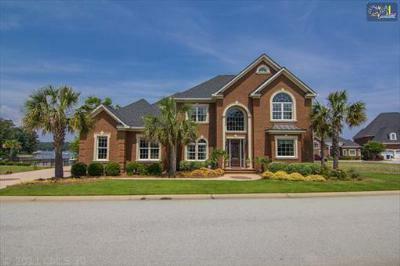 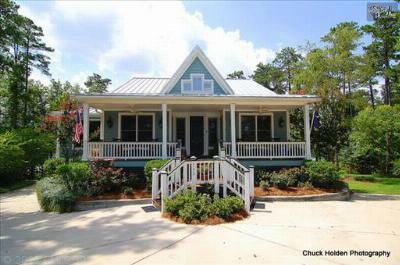 Join us today for a tour of the latest waterfront homes for sale in Lexington County, SC. 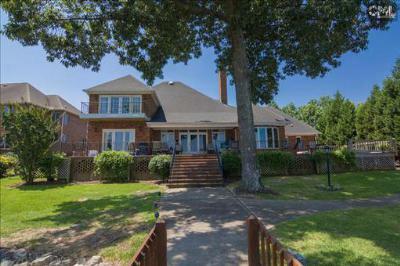 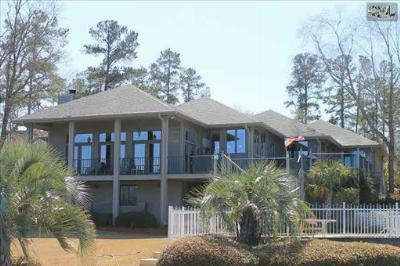 Enjoy breathtaking Lake Murray views all year long! 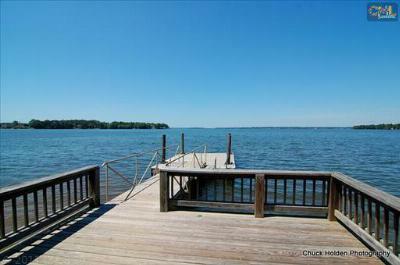 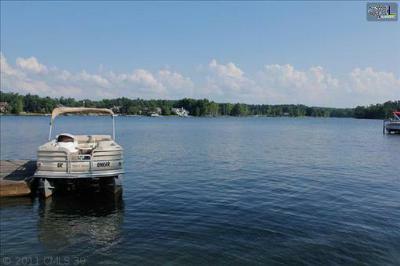 If you have always dreamed of lakefront living, take a look at the homes on the list below. 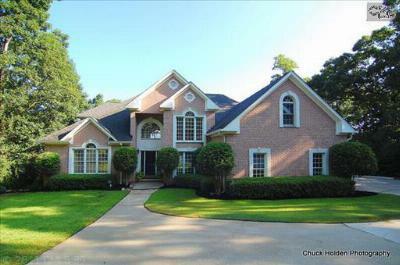 Here, you will find some of the area's most elegant homes, and each one features its own unique view of the beautiful Lake Murray. 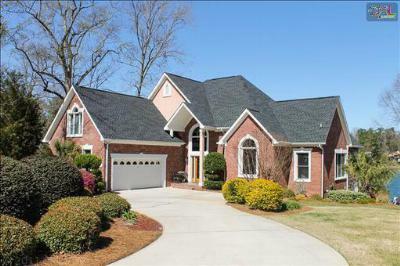 Plus, there are plenty of big city amenities nearby in Columbia and Lexington for those who like the hustle and bustle. 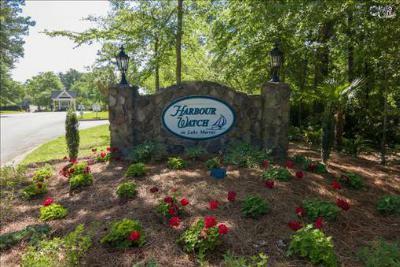 You can have the best of both worlds in Lexington County, and we invite you to get all the details by checking out this guide to Lake Murray.